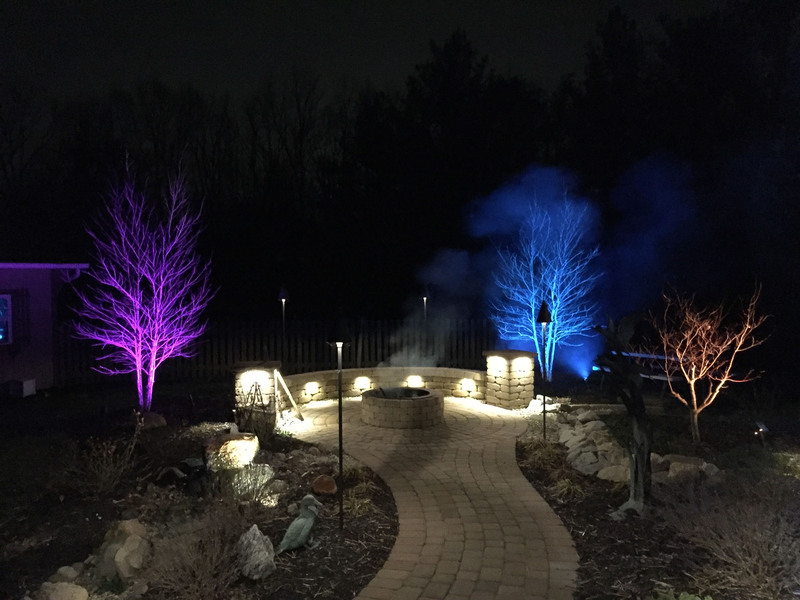 We all know how outdoor landscape lighting can showcase trees, your house, and paths on your estate or at your business but today we will look into other elements featured and accentuated by outdoor landscape lights. You spent how much to get a large landscape stone trucked in from the other side of the globe, or several of them placed at key spots on your estate? Make sure they are seen at night; shine light on them. 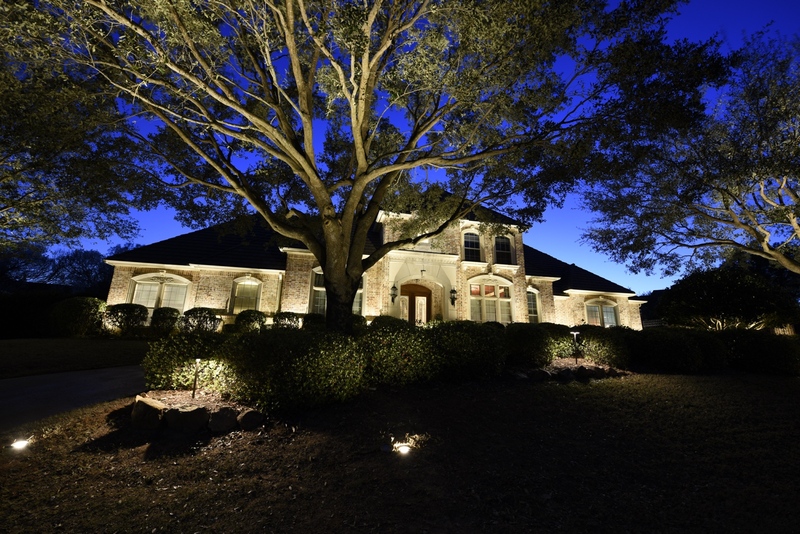 Large landscape rocks can look beautiful lit up at night with landscape lighting alongside your other landscape lights. Your condo has a visitor driveway and signs posted informing people of parking and deliveries? Illuminate the signage and driveway at night and make sure people see your condo's instructions while making the entrance more safe near the sidewalk and street. Many estates may have a gated stone entrance to a driveway, walkway, or a gated fence lining the perimeter of their land. Be sure their beauty can be seen at night. Dramatic lighting angles cast contrasting highlights and shadows to fully bring out the entryway's beautiful facade. If your property is adorned with these pieces of art, you know how much of a beautiful focal point they are across the panorama of your landscape. Light up their shape and contours at night and bring the life of these centerpieces out into the night. Each property is unique with its own topography, architecture, shrubbery and decorative elements. 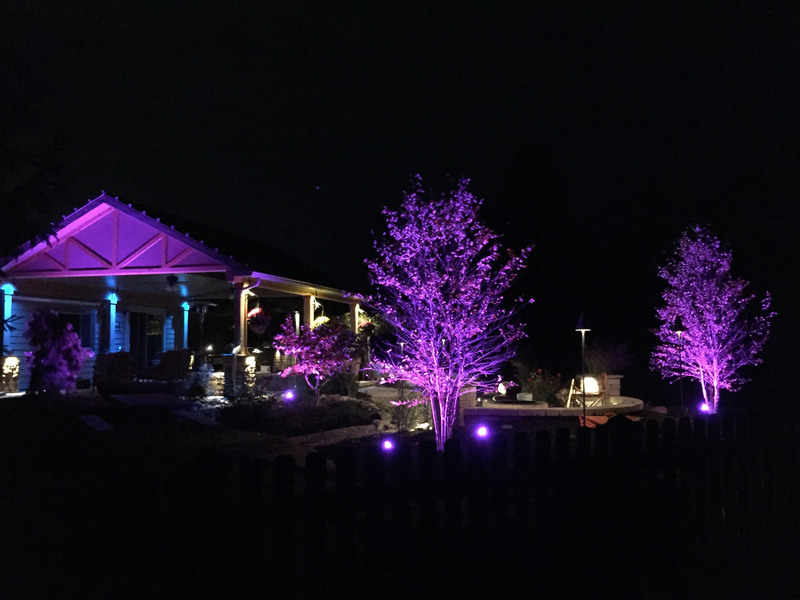 The outdoor lighting designers at Valley Lighting Group work expertly with you and your landscape's individual layout, elements and lifestyle to create the perfect landscape lighting design for you. 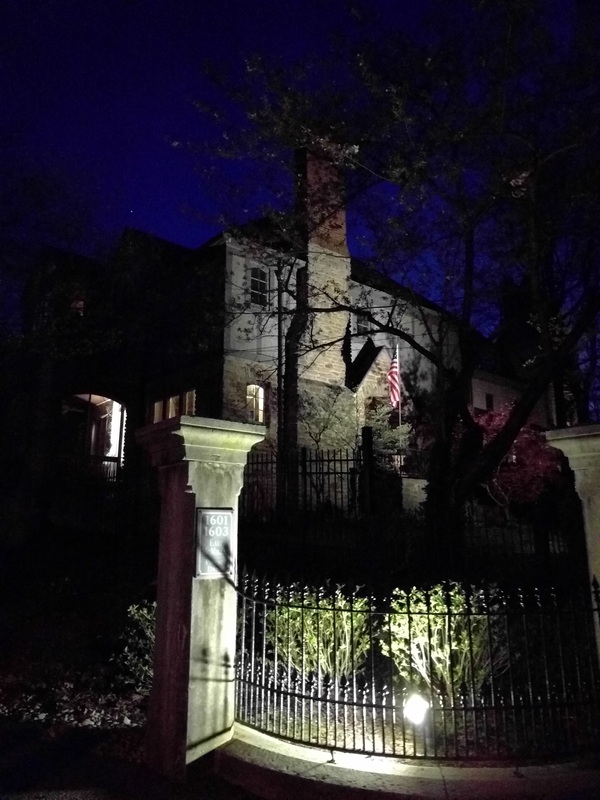 Are you ready to bring your property's life into the night? Contact The Valley Lighting Group to discuss the possibilities of illuminating your home or business.